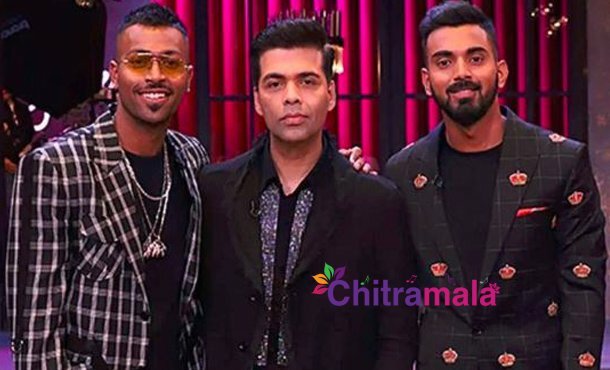 We are already aware of the ruckus that was made due to the misogynistic statements made by cricketers Hardik Pandya and KL Rahul when they attended the TV chat show, Koffee with Karan. Especially, Hardik received a huge backlash on social media for his sexiest comments. Soon after, BCCI imposed a two-match ban on both the players and sent them back home from Australia where they for touring for a bilateral series. But all these days, host Karan Johar remained tight-lipped on the issue and finally, he spoke up today in an interview given to a news channel. Karan said that he feels responsible as the players’ careers got affected just because of attending his show. He also stated he had sleepless nights since the controversy broke out and he was unable to find a way to re-compensate the damage done to them.